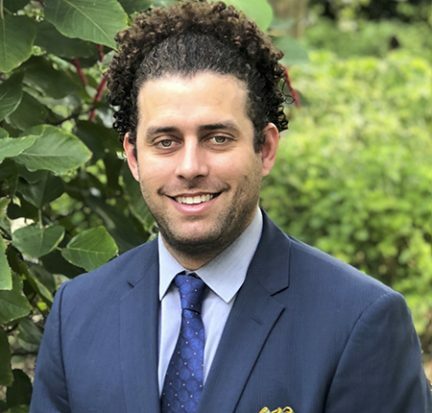 Palm Beach State College student and Marine Corps veteran Joseph Morel is one of 61 recipients nationwide selected for the Jack Kent Cooke Foundation’s prestigious Undergraduate Transfer Scholarship. The highly competitive scholarship, which this year drew almost 1,500 applicants, will provide him with up to $40,000 annually for a maximum of three years to complete his bachelor’s degree. 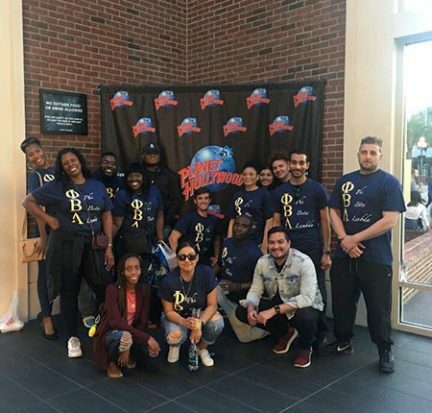 Three Palm Beach State College students will compete on the national level after winning top awards at the Phi Beta Lambda state competition. Adrian Stephenson won first place in the Help Desk category, Thomas DeVito was awarded second place in the Justice Administration category and Magdala St. Fleur took home third in Client Relations during the event held in Orlando March 28-31. 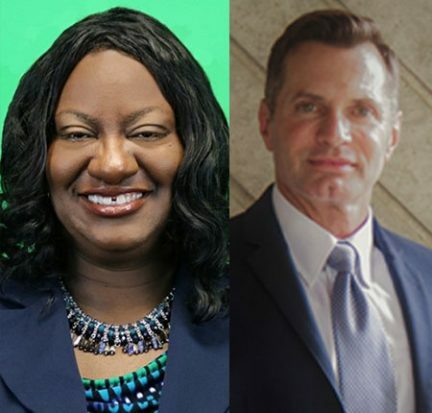 Palm Beach State College has hired new executive deans for its Belle Glade and Loxahatchee Groves campuses. Dr. LaTanya McNeal will serve in the position on the Belle Glade campus and Dr. Stephen Joyner at Loxahatchee Groves. 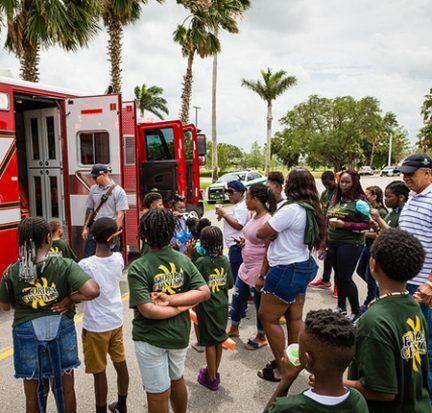 Since 2015, McNeal has served as the assistant dean of student services at the Belle Glade campus. 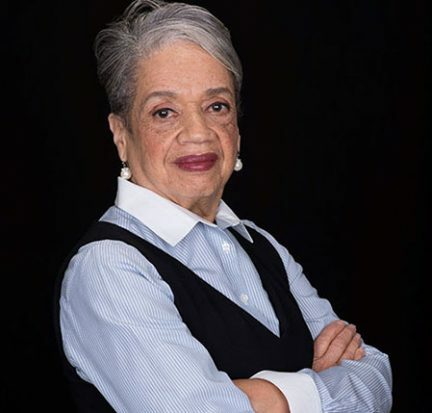 Joyner was previously a higher education enrollment consultant and dean of student services at Miami Dade College. 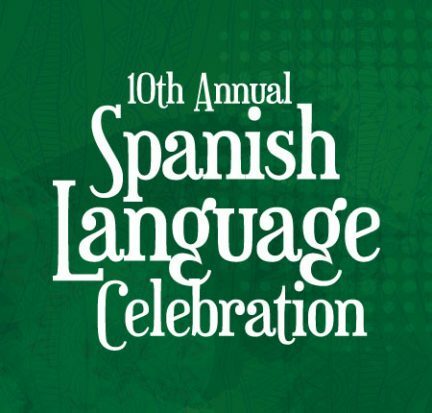 The 10th Annual Spanish Language Celebration will be held on March 20 at Palm Beach State College’s Palm Beach Gardens campus. Palm Beach State College science professors Dr. Gokarna Gharti-Chhetri and Dr. Tod Fairbanks and math professor Alex Opritsa have been chosen to receive an Excellence Award from the National Institute for Staff and Organizational Development. 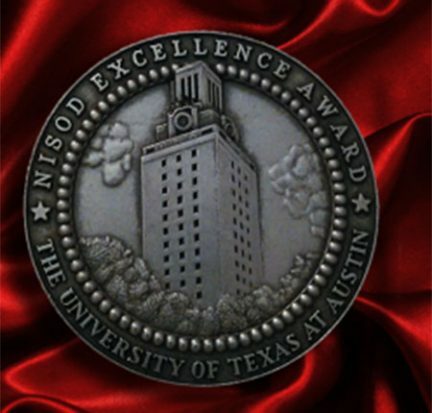 They will travel to Austin, Texas to receive their medallion award at the NISOD’s annual International Conference on Teaching and Leadership Excellence set for May 25-28. 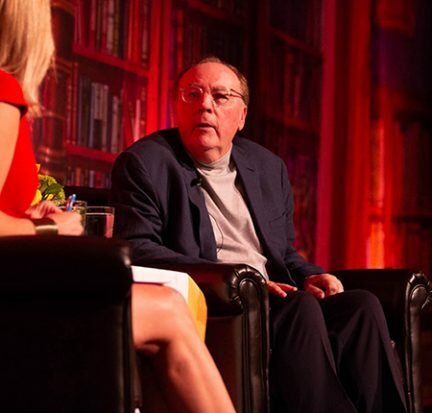 With 147 novels published, it’s no wonder that the world’s best-selling author, James Patterson, writes all day, every day. Two Palm Beach State College voice students took home awards for their performances recently in an audition competition held by the Florida Gold Coast National Association of Teachers of Singing chapter. 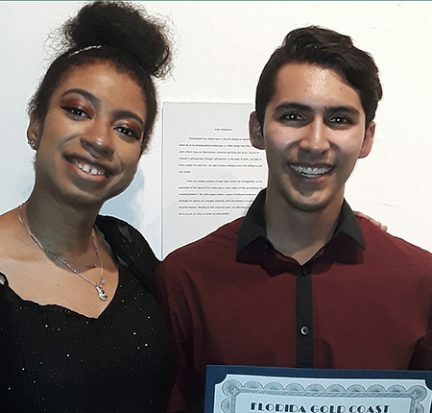 Charlie Alguera won first place in the Third Year College Men Musical Theatre category and Giavanna Joseph won second place in the First Year College Women Musical Theatre category. Protests are happening all over the world today. Many of them start off peaceful but end up turning violent. 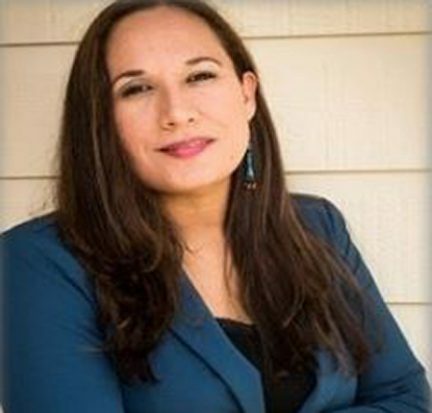 This is something that Palm Beach State College alumna and Native American expert and activist Jenny Big Crow hopes to help change through her message promoting nonviolence. Big Crow speaks often on her Native American heritage and the importance of civil disobedience, especially the lessons she learned as part of the 2016 Standing Rock Protest.